We are proud to announce our sponsorship of the DORBA Frozen Endurance Series. As a sponsor for the series, we will be providing breakfast at the Frisco race for volunteers only. At the Northshore and Boulder races breakfast will be provided for all. So please come out and support DORBA by volunteering or racing, we guarantee a good time will be had by all! Register for the DORBA Frozen series today! Welcome, Insurance for Texans as our 2017 Title Sponsor! 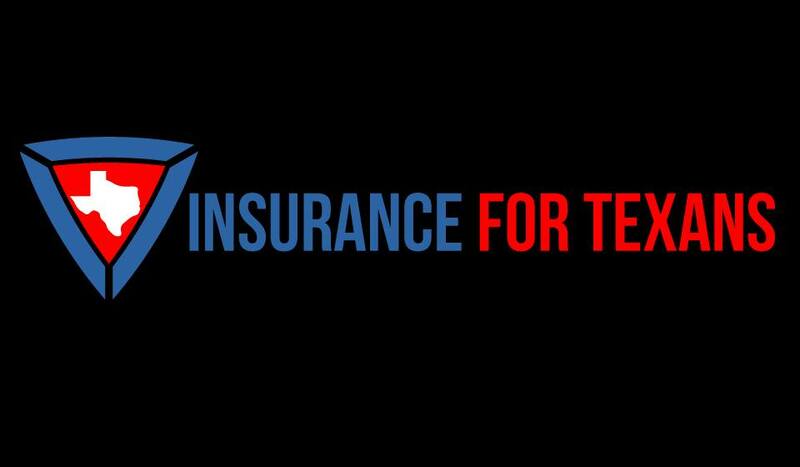 We are excited to announce Insurance for Texans as our 2017 title sponsor! Insurance for Texans offer over 50 carriers who provide property and casualty, life and commercial insurance. Please like their Facebook page and consider allowing them to provide you a quote. Referrals are greatly appreciated. Thank you! One of our many wonderful sponsors, OakFit, is having it’s grand opening celebration all this week. On Saturday, April 11th, at 8:00 AM, Bearded Women Racing and Dallas Bike Works Oak Cliff will be co-hosting a paced ride along the Trinity levees. All are welcome to join us for the no-drop, intermediate pace, training ride, starting and ending at OakFit’s West Dallas location at 2318 Beatrice Street, Dallas, TX 75208. After the ride OakFit will be open to check out! OakFit provides our team with monthly team strength and conditioning workouts fit for specifically for athletic cyclists. Welcome, Framing Pics, to our 2015 Sponsor Season! Our family members are important to our team, especially since they support us so much during long training hours, full weekend race trips, and endless talk about our bicycles! This shows even more when small businesses like Robinson Roofing and Construction, Co. support the team as sponsors. Another is Framing Pics, a custom picture framing business in Oak Cliff. The owner, Tom Braddick, is the Uncle to one of our founding members, Jonathan Braddick. Tom has 30 years experience in framing photography art, archival/conservation, mirrors, memorabilia, and more. He uses only the finest picture-frame moldings and products, will deliver city wide, and offers the most prompt service. 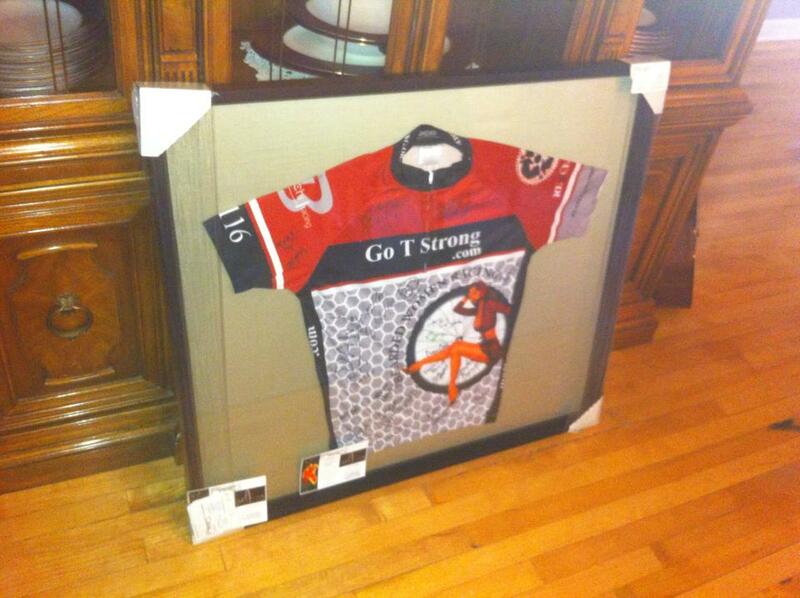 Check out the latest jersey he framed for the team! 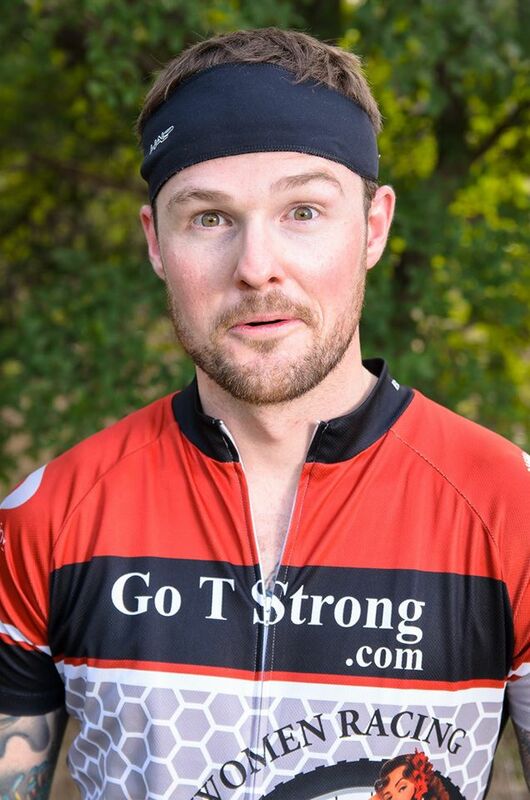 He’s framed sponsor jersey’s since the team began. Welcome, Robinson Roofing and Construction Co, Inc., to our 2015 Sponsor Season! If you have any roofing needs, residential or commercial, Robinson Roofing is the place to call. Robinson Roofing is a family-owned business located in Fort Worth, The company started in 1959 by racing members’, Braden and Brittany, grandfather. Then, their father, Bret Barnett, took over in 1997. They have a long history of great customer service and satisfaction! Please do not hesitate to call for your free estimate. Welcome, Grandpa Brands, to our 2015 Sponsor Season! Ever wonder how our Bearded Women members get so fresh and clean? The answer is Grandpa Brand’s, creator of Grandpa’s famous “Wonder” Pine Tar Soap! 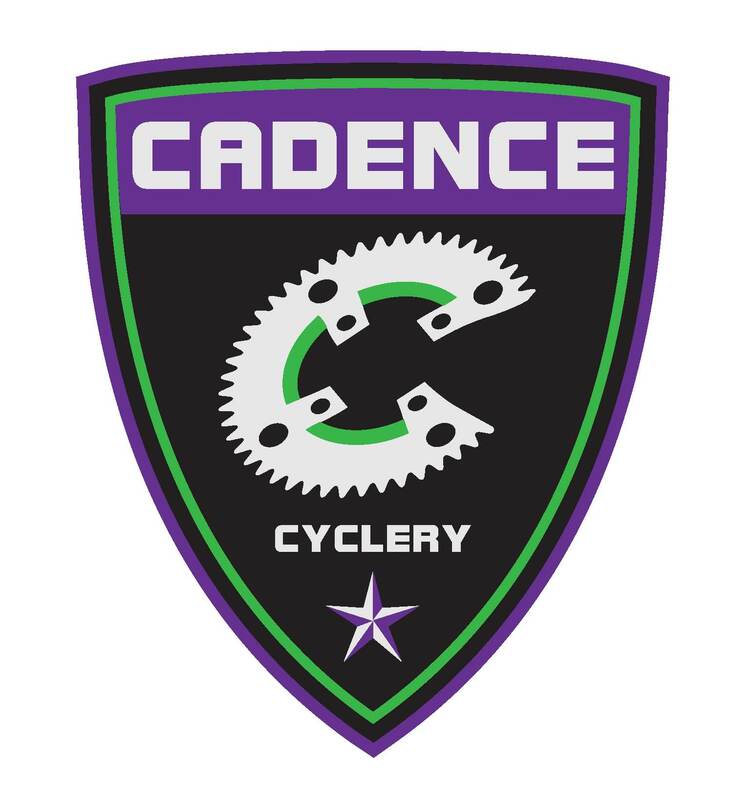 Welcome, Cadence Cyclery to our 2015 Sponsor Season! 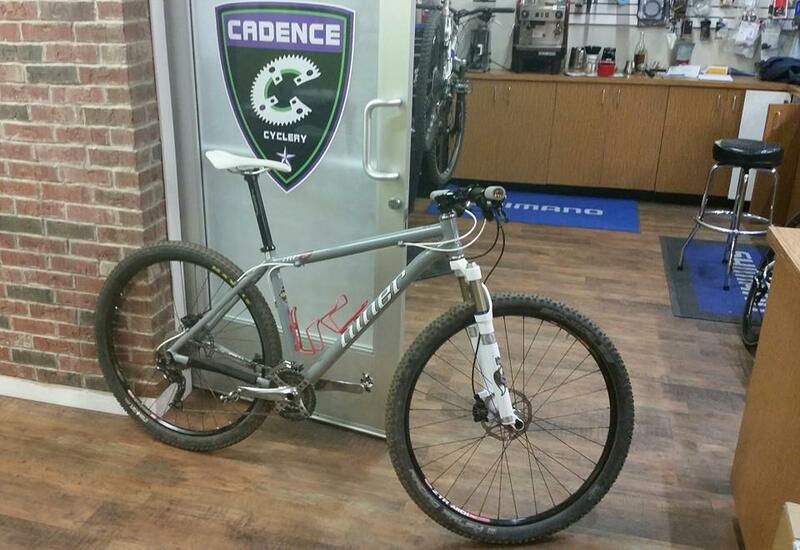 BWR is very excited to have Cadence Cyclery on board this year! This shop not only helps meet the needs of our team members, but they are also there to help you, too. They believe in bringing “back old school customer service and helping spread the magic of riding a bicycle.” Cadence can do anything from helping you find the perfect ride to wheel building to fitting and so much more. Go check them out at either of their locations, they would be happy to help! Racing member, Dan Johnson, always chooses Cadence for his ride! 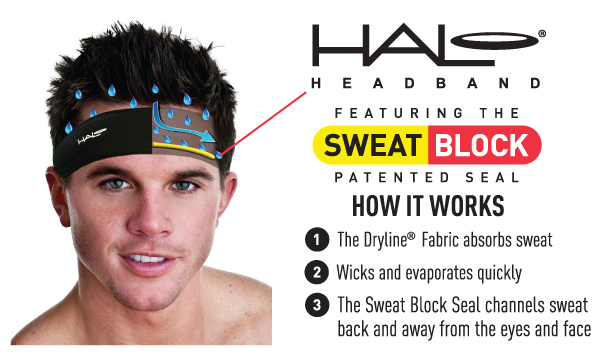 Welcome, Halo Headband, to our 2015 Sponsor Season! Welcome, DeFeet, back as a 2015 Sponsor! DeFeet is the brand we trust to keep our feet feeling comfortable and looking stylish! Welcome, Trail LED, to our 2017 Sponsor Season! If you ever see a Bearded Woman member riding the trails at night, you will most likely see a Trail LED light mounted on their helmet. Hands down, these lights are the best. Bike Rumor agrees. To see their review on Trail LED, click on this link: Trail LED Review.